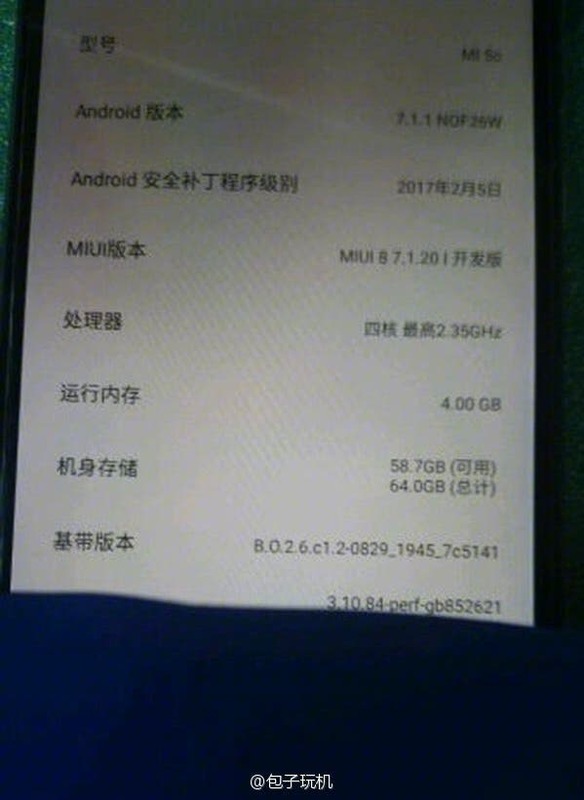 Xiaomi Mi5C Screenshot Show Snapdragon SoC? One of the big expectations for the upcoming Xioami Mi5C is the self developed Pinecone chipset, but a new screenshot tells a different story. In their quest to take control of the entire supply chain, lower prices, speed up manufacture and maintain profits, Xiaomi has made plenty of bold moves. After launch a successful phone business they quickly moved in to tablets, smartphone home appliances, accessories and even whitegoods! Their latest move is to create their very own processor in a similar vain to Samsung and Huawei, and have true control over the operating system and performance of their phones. 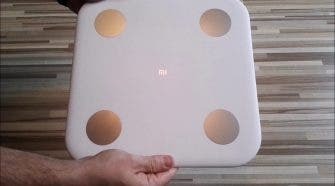 The first SoC is Pinecone and the first phone to get it?… Well it should have been the Xiaomi Mi5C..
Rumours about the Xiaomi Mi5C have been circulating for months now, but one which says it would come with Xiaomi’s own chipset might not be accurate. 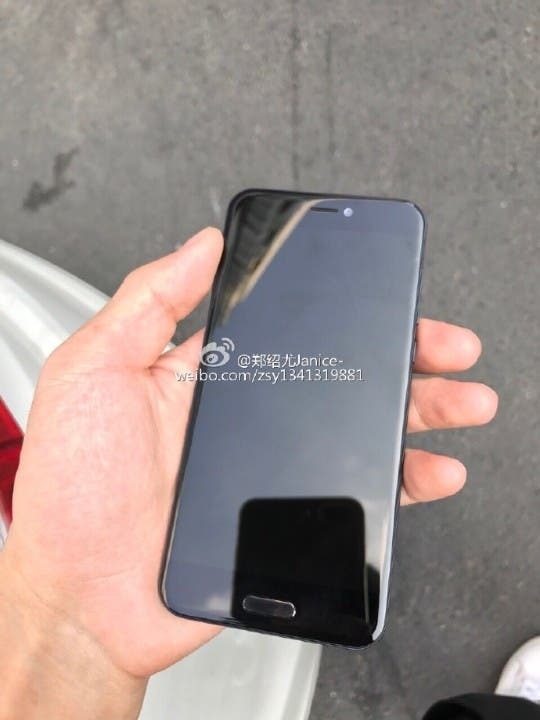 A new screenshot purportedly from the Xiaomi Mi5C shows the handset with an 8core 2.35ghz chipset. This sounds suspiciously like the Qualcomm Snapdragon 625 chipset. The leak also identifies 4GB RAM, 64GB memory and Android 7.1.1. Xiaomi are expected to launch their new handset and new chipset on the 28th of this month in Beijing. Watch this space. Next Elephone Z1: A phone with 6GB of RAM at $189.99?